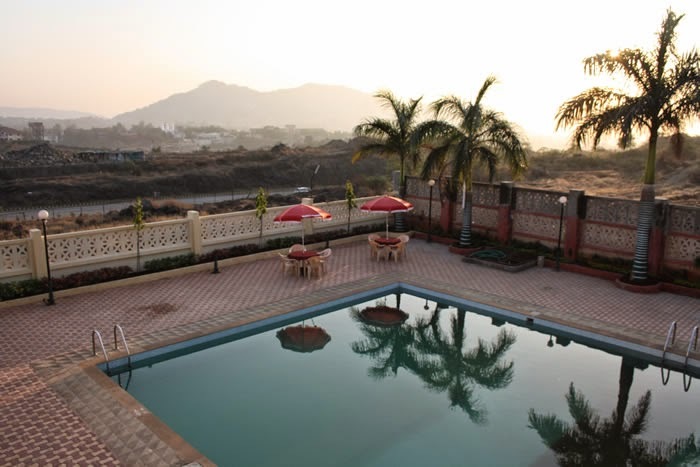 Hotel Greenland Delsol is a charming property in lonavala which boast of excellent and spacious well appointed A/C rooms with King size bed and attached bathroom, a multi-cuisine pure veg restaurant, indoor game, club and a huge swimming pool. This is a perfect destination for family get-together, weekend gateways or just to take a time-out from fast busy life and relax your self. 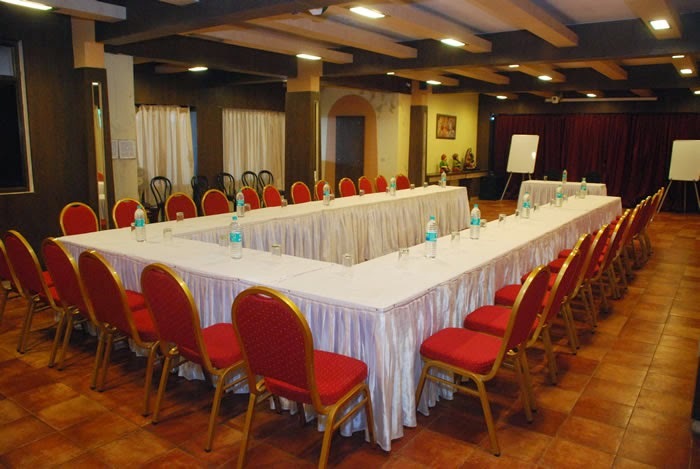 We are also known for our conferences, training programs, formal/casual parties etc. Experience all this once and we make sure that you will love every bit of it.Centrally located on a hillock in close proximity to places of tourist interest Hotel GreenLand Delsol is one of the most luxurious Hotel in Lonavala. Nestled amidst a lush green backdrop. All our rooms and suites offer all the facilities and complete extravagance. 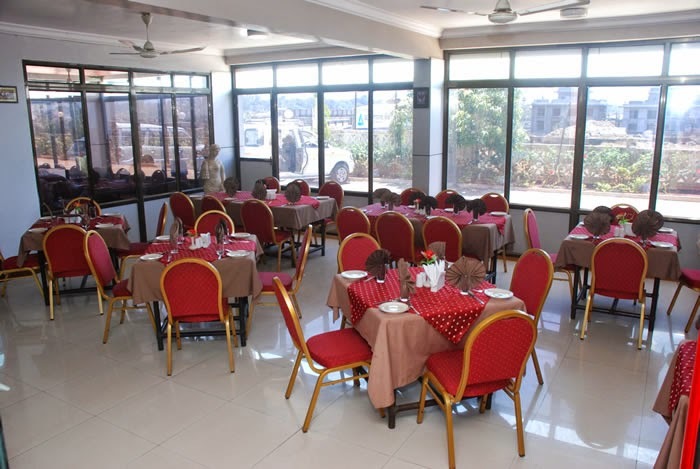 An excellent restaurant is present on site to cater to the needs of the guests. Some more Theme restaurants are soon to be added to the hotel. Hotel Green Land Delsol takes good care to ensure that guests here enjoy to their fullest. 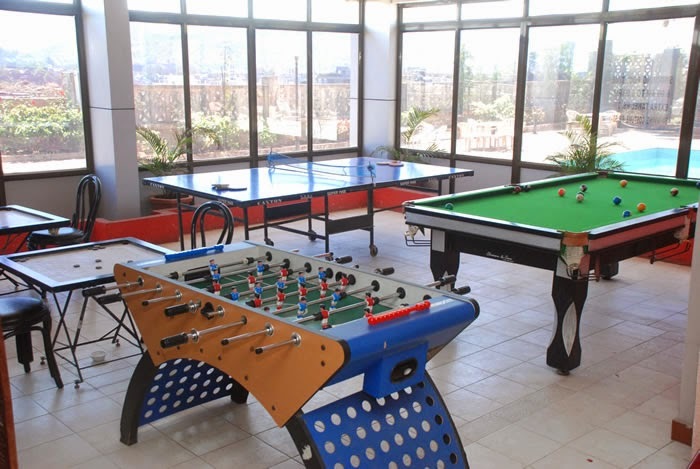 Good amenities for overall entertainment of the guests are there in the hotel. A good number of activities and recreational facilities are there to ensure that guests have loadstospendin. leisure. One of the Best Accommodations in Lonavala Hotel GreenLand Delsol, a world of modern luxury and architectural delight awaits you. Comfort and convenience are evident throughout all the 24 guest rooms and suites. 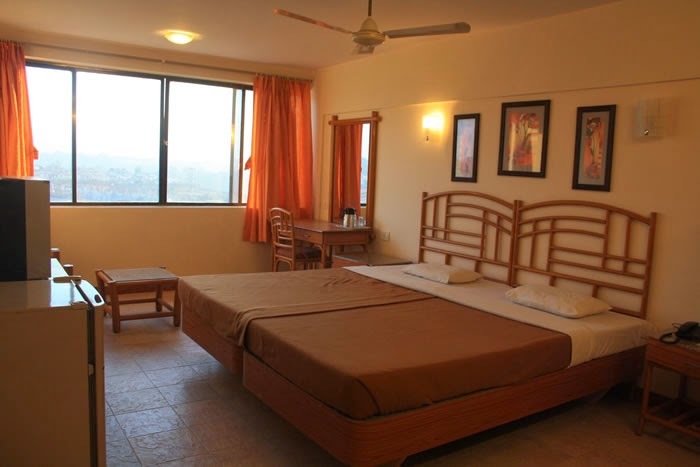 All rooms are provided with amenities including, cable TV with , telecomlines,Refrigerator. 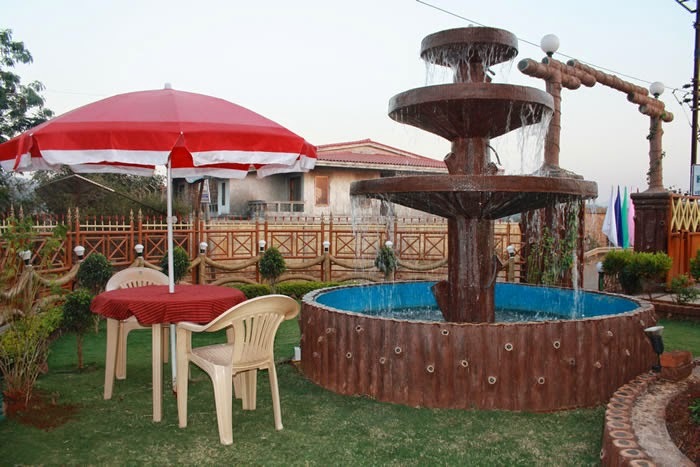 Situated along Gold Valley Road in Lonavala, Hotel Greeland Delsol houses a games room, a restaurant and an outdoor pool. Complimentary Wi-Fi is accessible in its public areas. 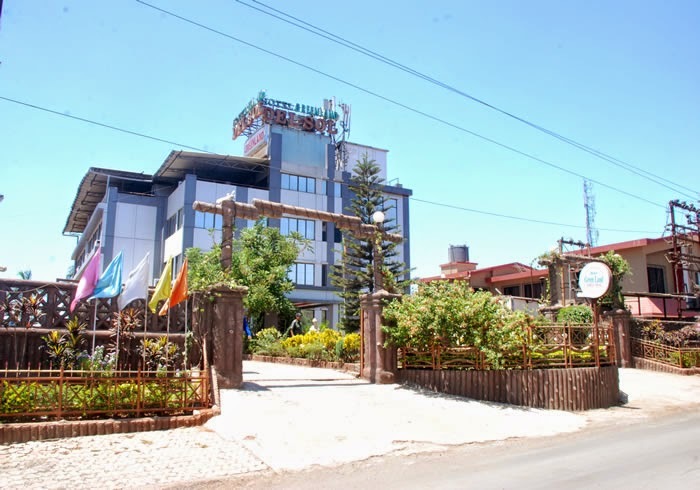 The hotel is 2 km from the Lonavala railway and bus stations. Fitted with tiled flooring, rooms at Greeland Delsol are air-conditioned and feature cable TV, a desk and a fridge. The en suite bathroom comes with shower facilities and toiletries. Guests can head to the 24-hour reception for assistance with laundry, luggage storage and car rental services. Free private parking spaces are available. Pune > Pimpri Chinchwad > DehuRoad > Talegaon > Wadgaon > Kamshet >Lonavala> site. Lonavala - 410401, Maharashtra India.